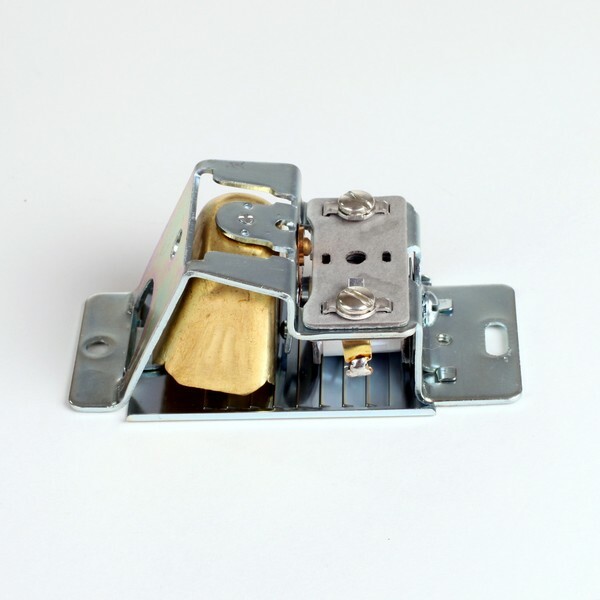 The Edwards 660 Series are compact, strap-mounted buzzers and bells designed for flush mounting in standard electrical boxes. 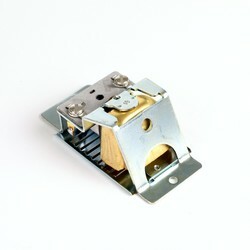 Designed for installation in standard outlet boxes. Requires a 590 transformer and push button. 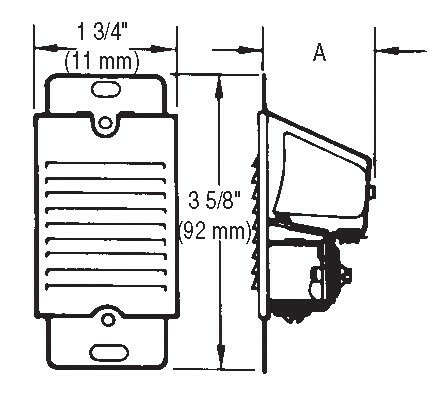 Transformer and pushbutton may be mounted in same 3 gang outlet box with a minimum depth of 1 3/4" (44 mm) using a Cat. No. 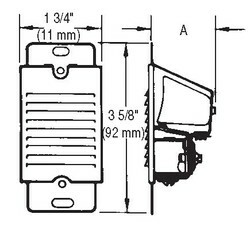 593 transformer mounting plate. Used for residential and commercial door signals and interoffice communications and signaling.